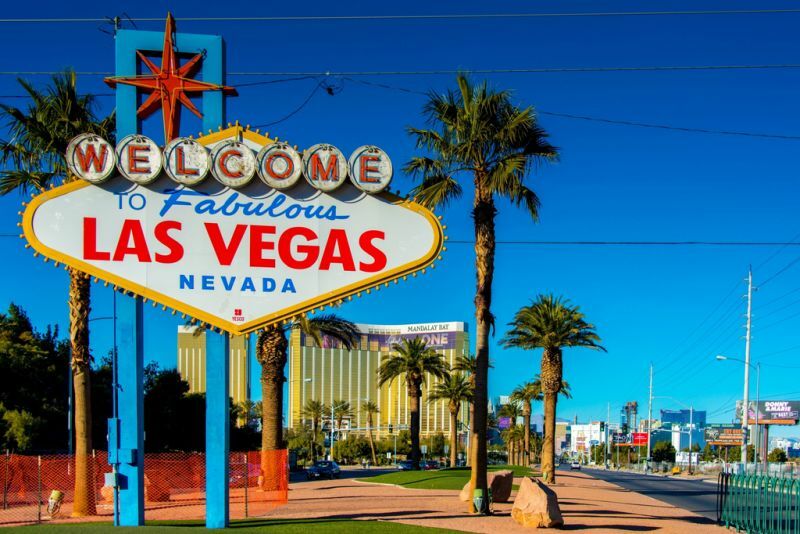 The 2018 WSIA Automation Conference will be held in Las Vegas, March 4-7. The 2018 WSIA Automation Conference will be held in Las Vegas, March 4-7. This foremost insurance automation conference will again feature a keynote address, campfire sessions and a vendor showcase and all WSIA members are encouraged to save the date.